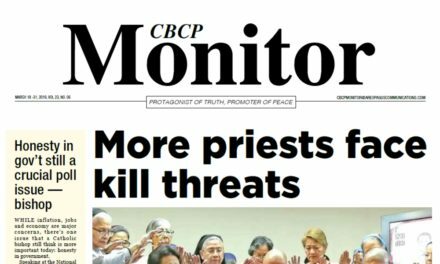 A Redemptorist priest claimed he “almost” became a victim of extrajudicial killing after having close encounters with the so-called “death squad” believed to be behind the summary executions in the country. In a blog post, Fr. 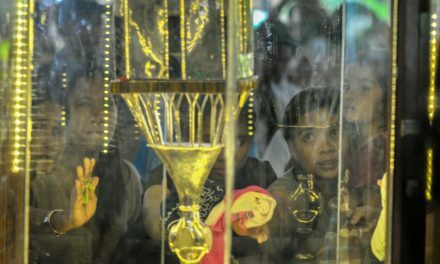 Amado Picardal said he has been in hiding since mid-August after some personnel from Redemptorist Monastery in Cebu that he visited regularly, reported seeing “suspicious” men on motorcycles loitering in the area. 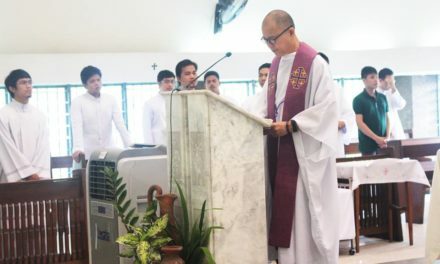 “On Aug 11, I almost became… the 4th priest to be killed under the Duterte regime had I stuck to my routine,” Picardal said on Sunday, Aug. 25. 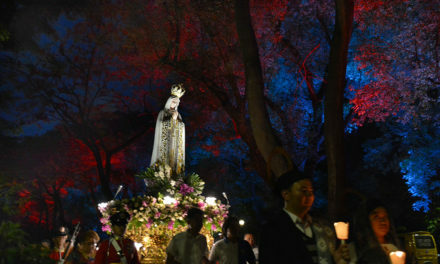 On the eve of Aug. 11, he said a security guard informed him that there had been six helmet-wearing men on three motorcycles lingering near the entrance of the monastery between 5:00 p.m. and 6:00 p.m. that day. 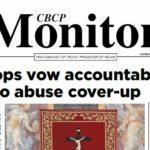 The priest said on Aug. 2 and July 7, two men riding on a motorcycle also asked the monastery’s gardener about his whereabouts. “I immediately concluded that they were the death squad and I was the target. Had I gone out, there would have been no escape for me,” he claimed. 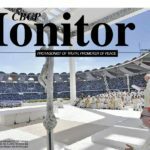 Since April, Picardal said he has been living in hermitage on top of a mountain overlooking Cebu City, only to go down the monastery twice a month to bond with the Redemptorists and do his usual routine of checking emails, grocery shopping, and drinking coffee in a shop. But the priest said he is not out of danger yet. 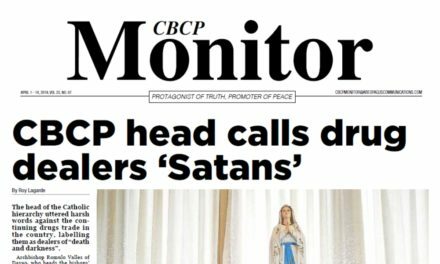 Since last year, Picardal said, he had been receiving information that the infamous “death squad” was going to target priests and that he was on top of the list. 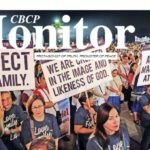 At least 3 Catholic clergymen were killed by unidentified gunmen under the Duterte administration. The “death squad” refers to the Davao Death Squad (DDS), a group of policemen and vigilantes linked to the unjust killings of drug personalities under Duterte’s mayorship in Davao City. “They are determined to complete their ‘project’ [of killing me]. Otherwise, they won’t get paid,” added Picardal. 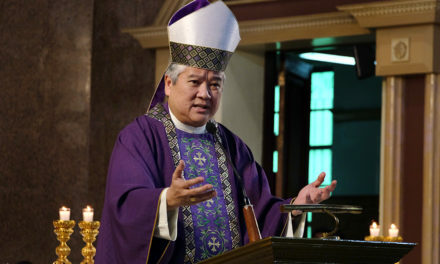 The priest said a source told him that Malacañang ordered his assassination. 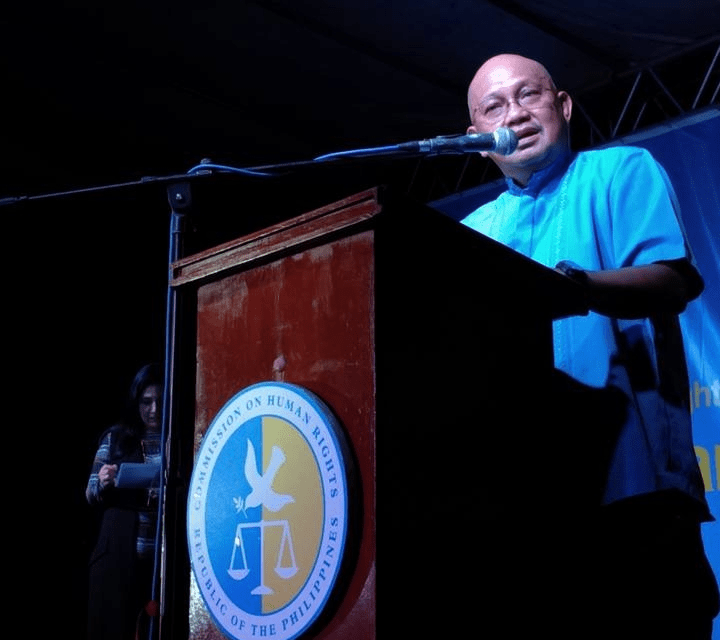 Picardal believes vigilantes are targeting him because he publicly decried the summary executions in Davao, where he was based from 1977 to 1981 and from 1995 to 2011. He also posted a “collated report” of the alleged killings in Davao, which was sent to the International Criminal Court (ICC). 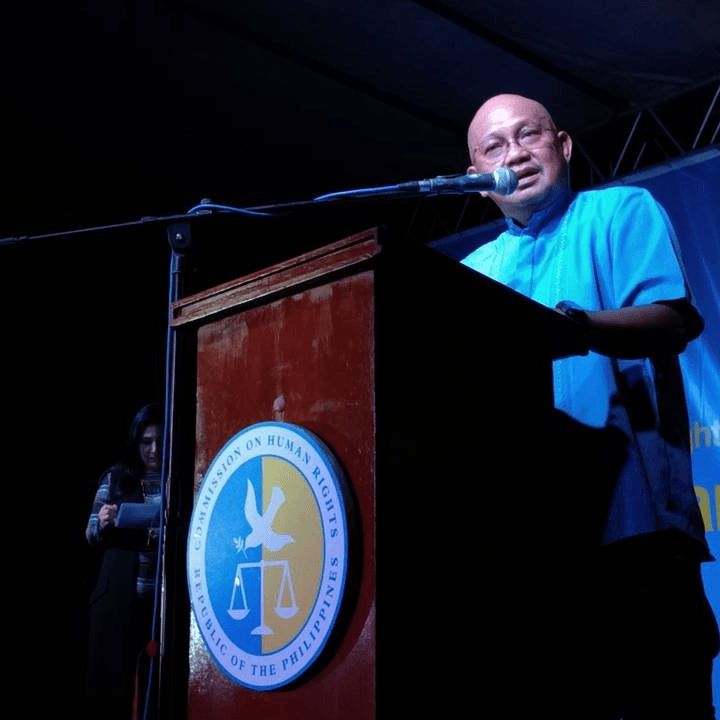 Picardal also served as the spokesperson of the Coalition Against Summary Execution, which monitored the unjust killings in Davao.